The vast majority of students have a learning difficulty called dyslexia. Despite a clear diagnosis of dyslexia students still, receive insufficient or inappropriate services most of the time. Written and spoken language are often difficult for people with dyslexia even though they are smart. A fifth grader may struggle to work out the word “caterpillar” but may still understand the life cycle of the butterfly. A sixth-grader still read at an early first-grade level because she spent three years, after an inappropriate placement, in a class for students with intellectual disabilities. Staffing to support dyslexia is still not adequate. Huge problems still persist even though most schools have staff trained to instruct dyslexics. 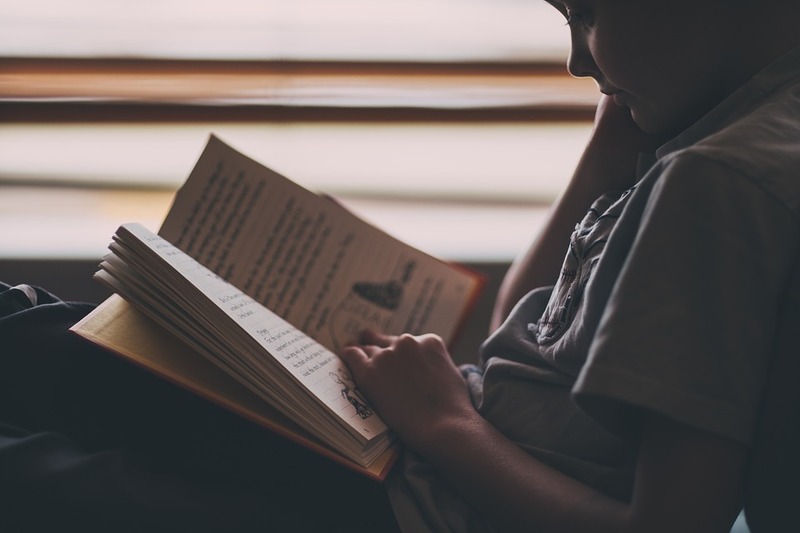 Struggling readers are usually on a one of wait and see because some schools claim that dyslexia can’t be diagnosed until children are reading or even until they are in third grade. While the adults are deciding what to do and playing the game of wait and see the dyslexic children suffer. What measures should we take to assist those struggling with dyslexia? A vast majority of students have a learning disability called dyslexia. Written and/or spoken language is often difficult for people with dyslexia.